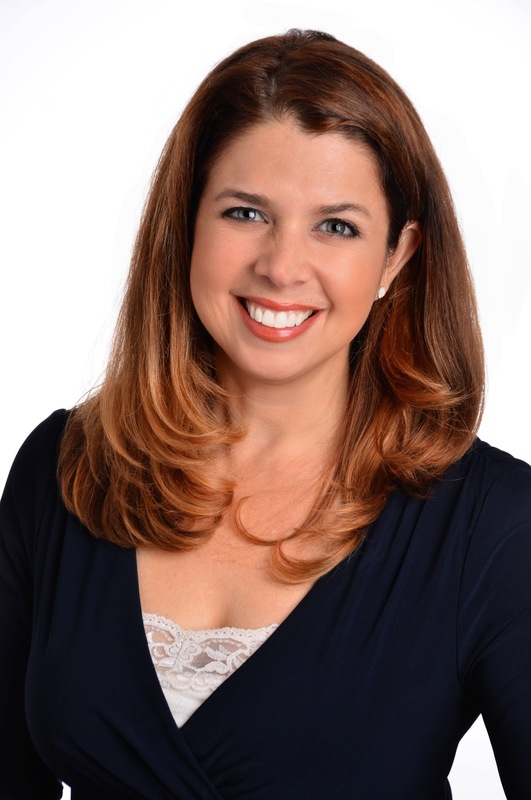 A multifaceted broadcaster, Michelle has years of major market experience as a talk radio host, television reporter, radio DJ and travel expert. Michelle is a lifestyle and relationship talk show host with a background in music radio and news. She has co-hosted mornings shows, jocked on various music formats and reported for Howard Stern's news team, Howard 100 News. Michelle explored the coast of Norway aboard Hurtigruten\'s M.S. Trollfjord in search of the Northern Lights.